The Strasbourg Parliament is expected to validate, on Thursday 14 February, a new European regulation to better monitor foreign funding within the Union. On Thursday, 14 February, the Strasbourg Parliament should definitively validate a new European regulation to better monitor foreign investment in the European Union (EU). Modest, the text still shows an awareness: Chinese appetites are such that we must end the policy of laissez-faire. 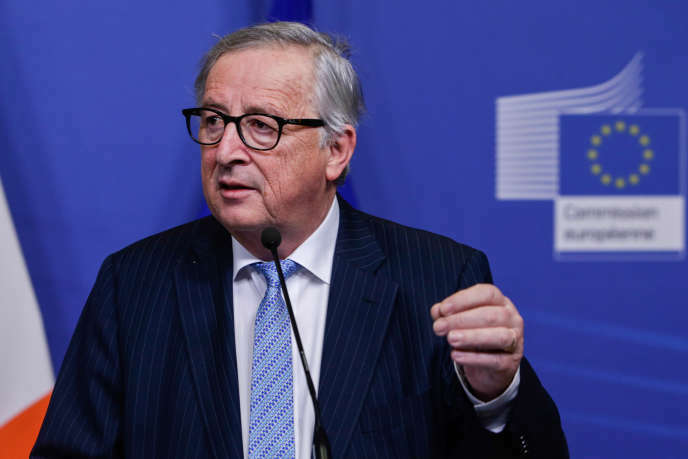 Proposed by the Juncker Commission in September 2017, supported by President Macron, the initial document did not go so far as to allow the Commission to block a direct buyout of a European strategic asset by an investor from a third country. Indeed, no member country would have wanted it. It just gives him the right to issue opinions, "if necessary" , for the Member States concerned. As thirteen Member States already have national investment screening tools, the main interest of the Regulation is to fill a gap in the remaining States. "All will have to be vigilant. They will retain the final power to authorize an investment, but will no longer be able to say they did not know, "said Franck Proust, MEP LR and rapporteur of the text in Strasbourg. This text has been received coldly by the countries of the North, but also by the Portuguese or Greek governments, which, having suffered much from the crisis of 2008, are in search of foreign investment. The same lack of enthusiasm is evident in Bulgaria and Romania, the two poorest states in the EU. It was above all the change of foot of Berlin that turned the tide and allowed the text to be adopted in the Council. In autumn 2016, the acquisition of Kuka, a specialist in industrial robotics, by a Chinese company, had created a lively controversy across the Rhine. Europe also had a stronger anti-dumping arsenal in 2018: the Commission's investigations into suspicions of dumping can be reduced to seven months, and import taxes, once dumping has been proven, have been increased. On the other hand, the negotiation of the investment agreement between the EU and China is stalling. Europeans hope to take advantage of it to gain better access to the Chinese market, especially public markets, but Beijing does not seem inclined to move on this issue. Should the rules of competition be reviewed? Would they be too focused on the short term and not enough on the constitution of European "champions"? This is what the French government thinks, which did not digest the Brussels veto at the merger between Alstom and Siemens. He has made it clear in recent days. This opinion is not yet shared by the Juncker Commission.